What are the 2018 Jaguar XF Technology Features? Baltimore drivers appreciate a vehicle with innovation, and the 2018 Jaguar XF technology is something you’ll certainly enjoy experiencing. With features like the popular Jaguar InControl® technology, coupled with the ever-impressive safety features, this is a model that deserves your complete attention and respect. Learn more about the Jaguar XF technology features below and see how it compares to other Jaguar models in the Arnold area. 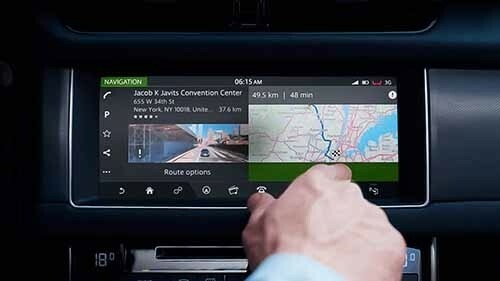 The 2018 Jaguar XF is equipped with the Jaguar InControl® technology, which includes InControl Touch™ and InControl Touch Pro™ systems to give you easy access to the information you want. The 2018 Jaguar XF makes many drivers happy, and when you entrust a vehicle with this type of innovative technology, it’s only necessary you explore more with it. 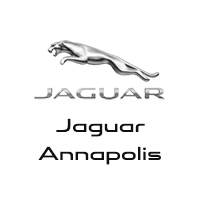 Jaguar Annapolis has a great selection of Jaguar XF models for you to explore, so visit our dealership today at 101 Ferguson Road in Annapolis, MD, to see our vehicle inventory. If you would like to explore our current vehicle specials, then you can contact us at (410) 904-3107.